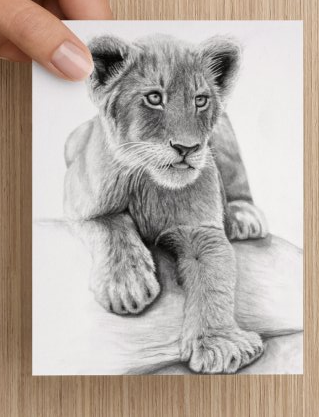 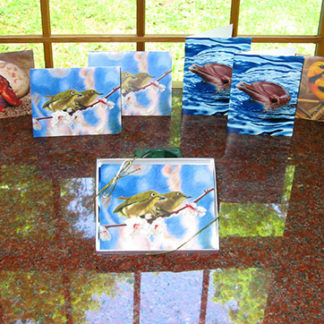 Send your message with a piece of art! 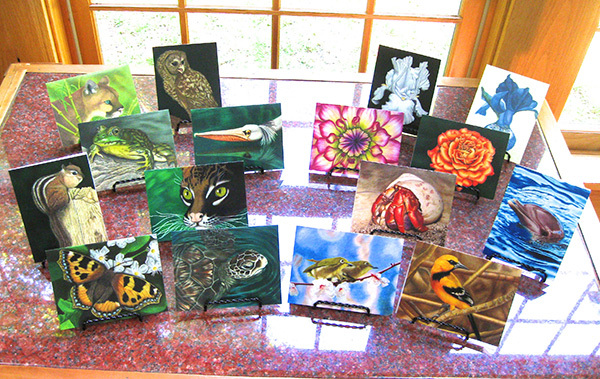 You can purchase cards individually or in boxes of eight. 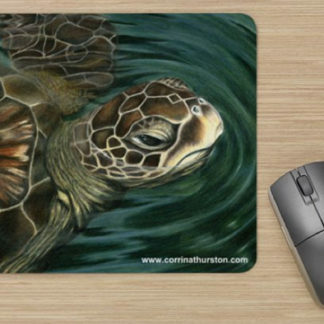 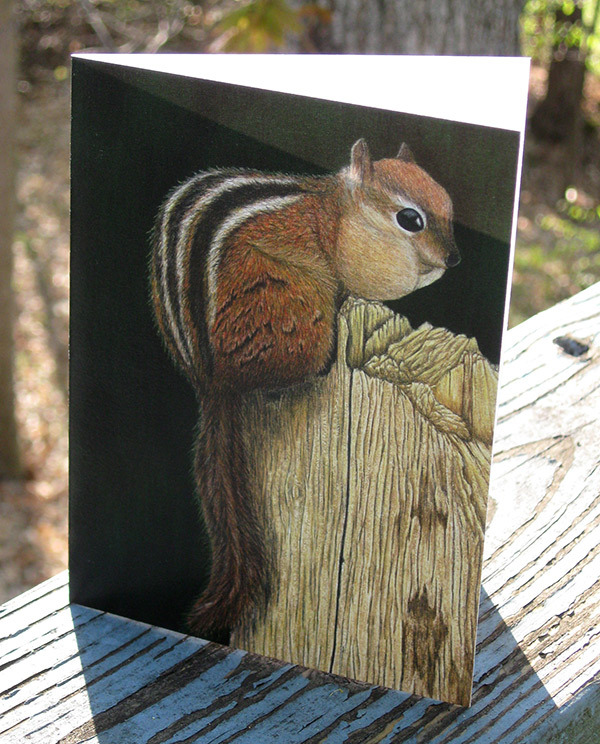 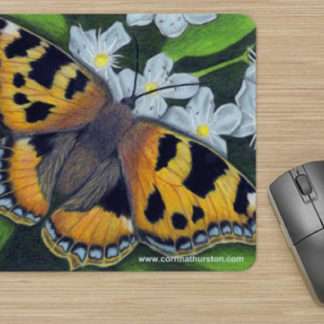 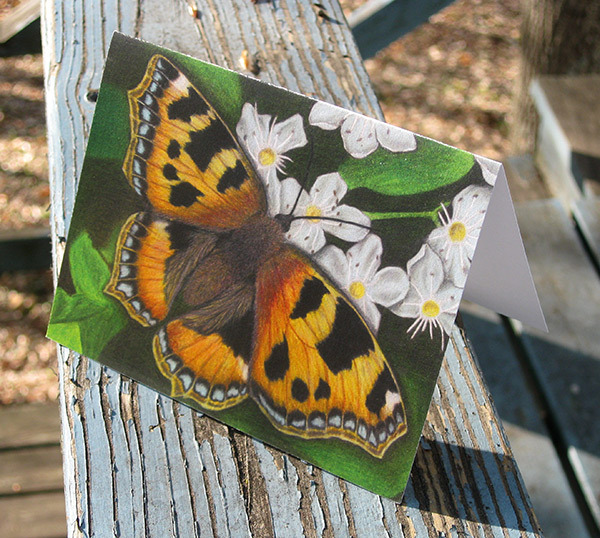 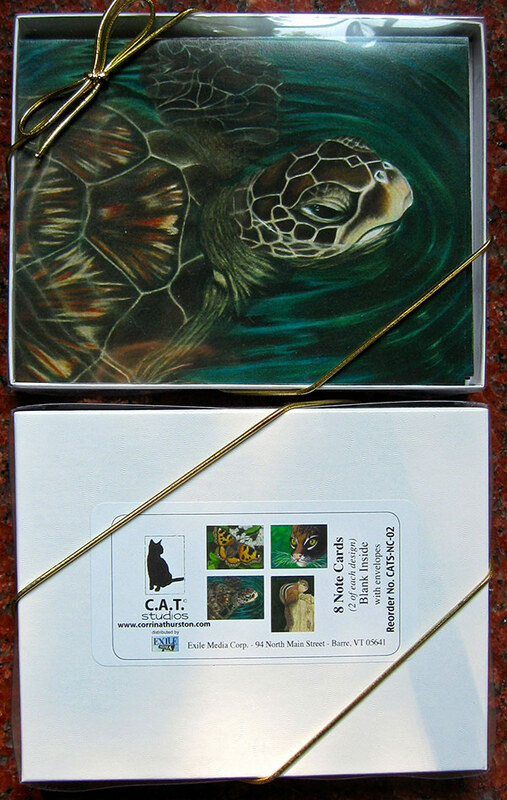 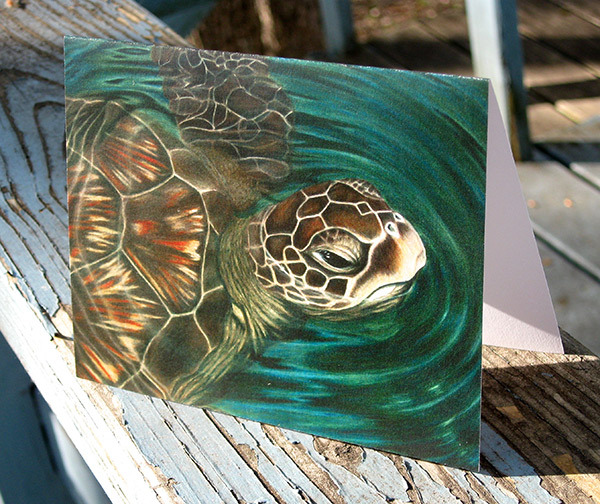 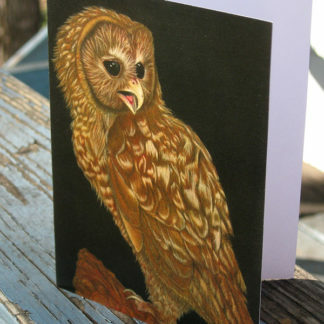 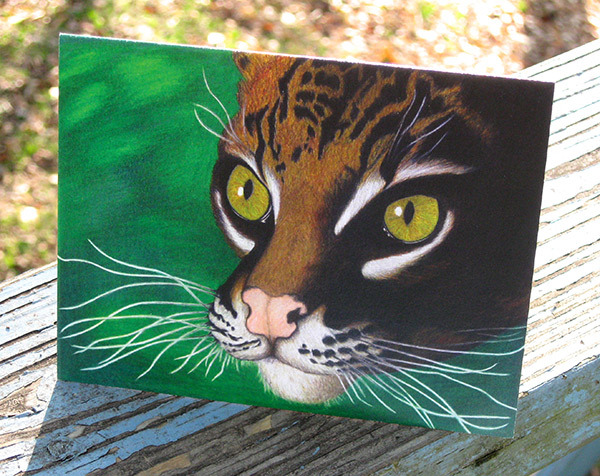 This collection features two greeting cards each of Sea Turtle, Butterfly, Chipmunk and Ocelot.